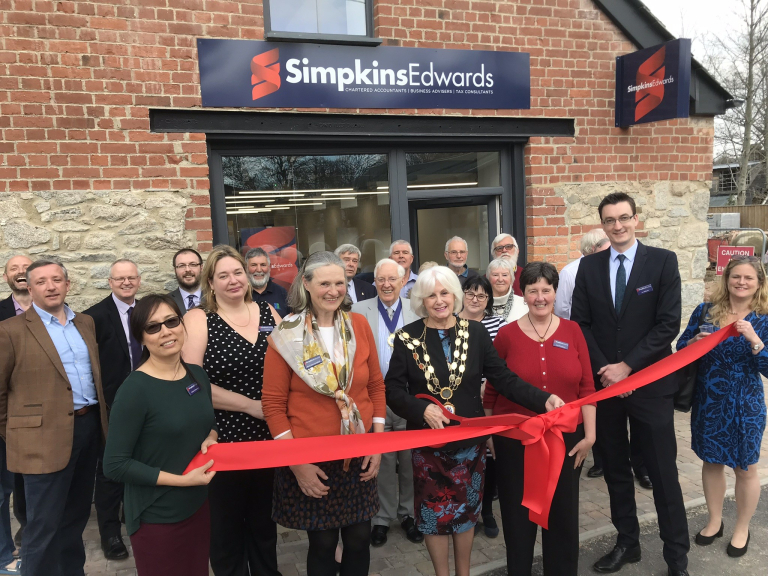 Leading Devon chartered accountancy firm, Simpkins Edwards, has marked the opening of its new offices in Bovey Tracey with a special ribbon-cutting ceremony undertaken by Bovey Tracey’s Town Mayor, Cllr Avril Kerswell. Simpkins Edwards has relocated its team of accountants and tax staff from the former Heathfield premises to the new Bovey Tracey offices on Pottery Road, just 100 yards from The House of Marbles. Freshly converted to create an open-plan office for its team of seven, the former pottery mould-making workshop has undergone a full renovation in keeping with its industrial past. The new office has space for additional members of staff as the firm continues to grow its presence in mid-Devon and Teignbridge. The office is headed up by Corporate Partner, Jon Williams; Partner, Mary Jane Campbell; and Branch Manager, Julie Rose. The new Bovey Tracey office provides clients with services ranging from high level tax advice, provided by the firm’s team of Chartered Tax Advisers, to accounting and audit services, corporate finance, business advice and support, litigation support, financial management and payroll services. Simpkins Edwards has five full-time offices based in Holsworthy, Barnstaple, Exeter, Okehampton and Bovey Tracey. 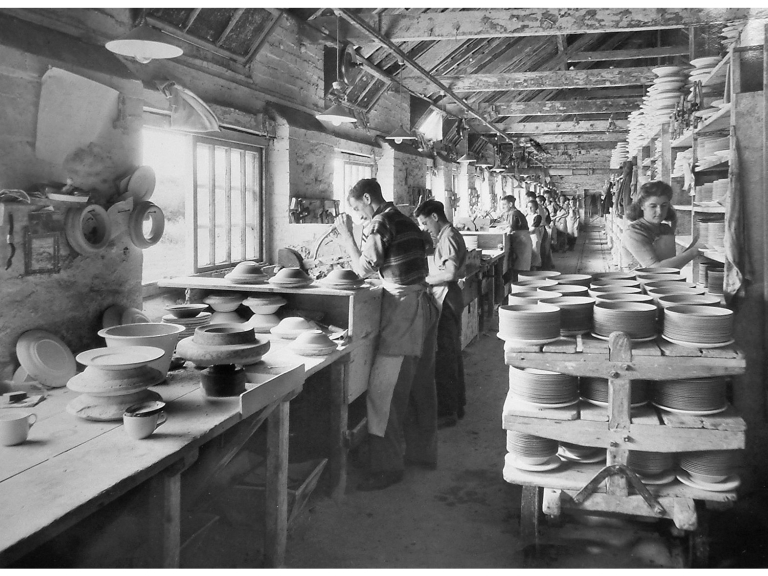 The firm also has a part-time office in Honiton and market offices in South Molton, Exeter and Holsworthy.